Kelsey Lane (left) and Eliza Jackson at HCC’s 10th-anniversary party. Over the last decade, the Halifax Cycling Coalition has helped shape this city’s streets. 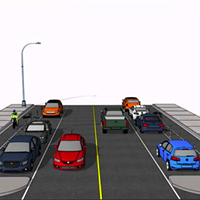 The citizen advocacy group has fought—quite literally block-by-block—for better, safer cycling infrastructure in HRM. 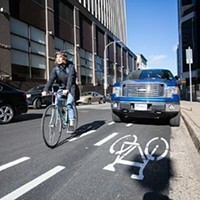 Its biggest win came just recently, with the approval of the Integrated Mobility Plan and designs for a connected bike lane grid across Halifax and Dartmouth by 2020. Executive director Kelsey Lane is excited, but reserved about the ambitious goal. Momentum really began to pick up last year, when the HCC hired Lane as its first-ever full-time staff member. Now, she’s probably Halifax’s best-known bike advocate. 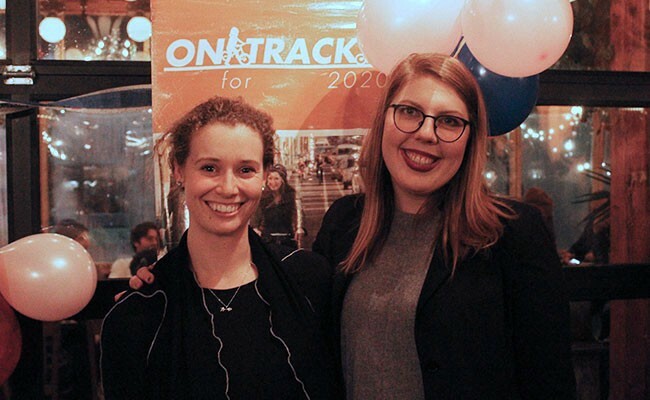 Over the last year and a half, she’s split her time organizing bike rallies, lobbying for cycling infrastructure and being a constant presence at city planning meetings. City hall is also more open to listening. Around the same time Lane was being hired in 2016, a new regional council was being elected. 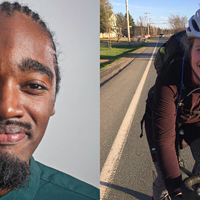 The four councillors who now represent most of the urban core—Sam Austin, Lindell Smith, Waye Mason and Shawn Cleary—are all urban cyclists themselves. Lane and current HCC board chair Eliza Jackson work together closely creating strategy and talking to those and other municipal decision-makers. Take the IMP, for example, which got unanimous approval from council earlier this month. Halifax South Downtown councillor Waye Mason even fast-tracked the plan’s bike network goal for 2020. 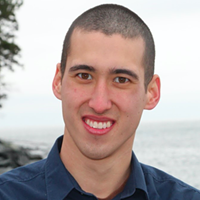 “It’s a positive sign when the criticism of the plan is, ‘Can you do it faster?’” says Dartmouth Centre councillor Sam Austin, who took home the award for “most bike-friendly politician” at the HCC’s recent 10th-anniversary party. The goal of the IMP will be for at least 30 percent of trips in the municipality to be made by walking, bicycling or public transit by 2031. The hope is to expand HRM’s cycling demographic as well. “We picture people in their work clothes with a bright bicycle and a basket, paniers on the back and kids in the front, going to school and work,” says Lane. But the Integrated Mobility Plan is just the latest in a long line of documents that, honestly, don’t have a great track record of implementation. City hall first dreamed of building bike lanes in Halifax back in 1999, with several new plans coming forward in 2006, 2011 and 2014. Despite all those documents, progress has stalled. There hasn’t been a new bike lane built anywhere in Halifax since December 2016, when Devonshire was painted. The IMP, critics say, will only be as strong as council’s will to implement it. Two days after the IMP was approved, council’s Transportation Standing Committee voted against protecting the Hollis Street bike lane. The high-traffic trucking route is known by the HCC and HRM staff as one of the most dangerous cycling paths in the city. The down-vote against Hollis seemed inconsistent with the IMP’s goals, says Jackson. What’s clear is that making the city safer for cyclists, healthier for residents and more sustainable for the future remains an uphill battle. The coalition won’t be able to just coast on its wins. Thankfully, it has a membership over 500-strong to offer their overwhelming support. There’s a good chance they’ll be full of snow next winter, but still, new bike lanes! Inside the Square with councillor Lindell Smith and Halifax's slow road to better biking with Kelsey Lane. 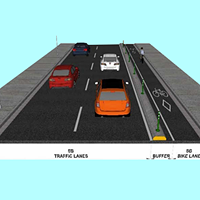 Halifax council approves new protected bike lane on South Park Street over business commission concerns. No protection for dangerous Hollis Street bike lane an “intense whiplash” from what council passed earlier this week, says Cycling Coalition director.